SAAC invites students entering grades 2-10 to be “Be Our Guest” for a week of musical theatre fun! Now is the time to sign up to insure your child has a place for the fun that SAAC provides every summer. 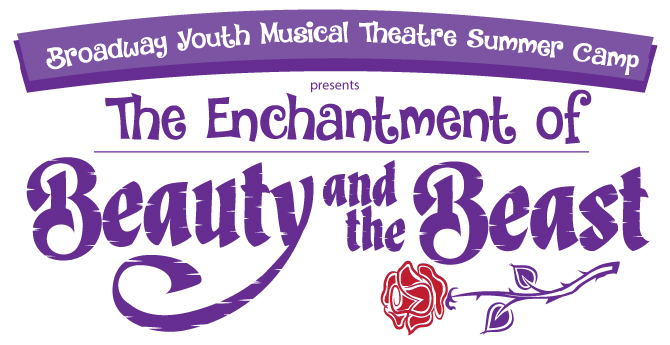 “Be Our Guest” is our theme for camps this summer, linked to our summer musical production of Disney’s Beauty and the Beast. Musical Theatre Camp begins with camp orientation on Saturday, May 20, 10am-noon. Camp week is June 12-17, 9am-1pm, with the performance on Saturday, June 17 at 2pm. “Be Our Guest” as Monroe Moore, director for the summer musical, and Hannah Bowen, vocal director, lead this week long camp with a performance on Saturday afternoon. This camp is open to all skill levels and no experience is necessary to participate. 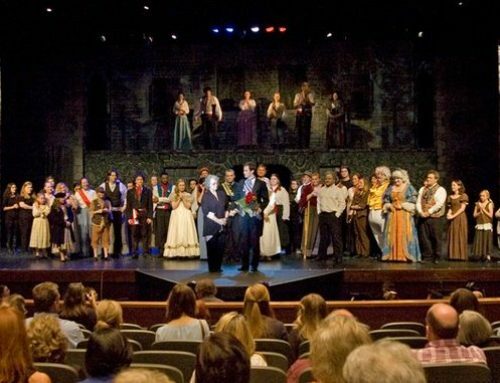 Cost for the musical theatre camp is $125 for current members and $145 for new members. Grandchildren of current members can enroll at the member price. Go to the Summer Camp Page on our website for registration form and list of all summer camps. Call 862-5474 for more information.